If you're as utterly obsessed with Earl Grey tea as I am, you're probably wondering how you can integrate it into your life more. A cup of tea is simply not enough, am I right? If you're an Earl Grey fan, an Earl Grey lover, or even a moderate Earl Grey drinker, then stay tuned for some fun spins on Earl Grey tea & how you can incorporate it into your every day. Get squeaky clean & smell like a fresh cuppa tea while you're at it. 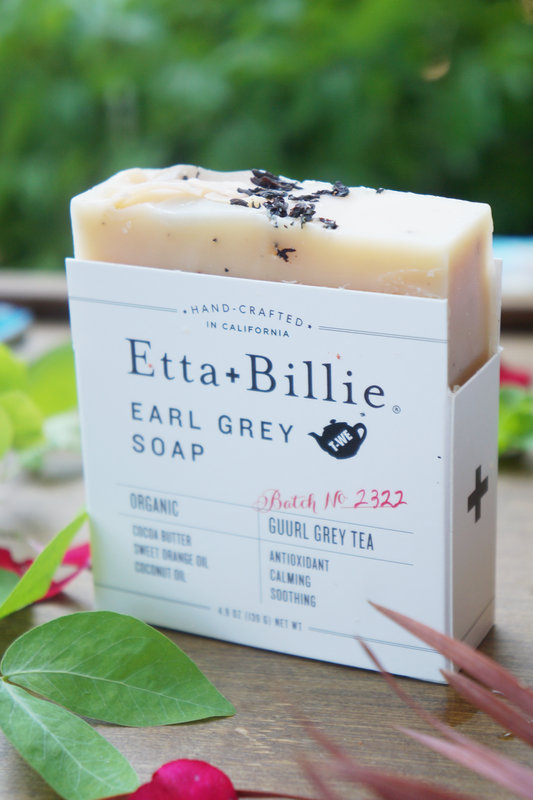 Etta + Billie* creates handcrafted, small batch soaps with organic ingredients. Their beautiful Earl Grey Soap has hints of sweet orange & bergamot with actual bits of tea leaves. The suds smell so soothing during my morning shower. 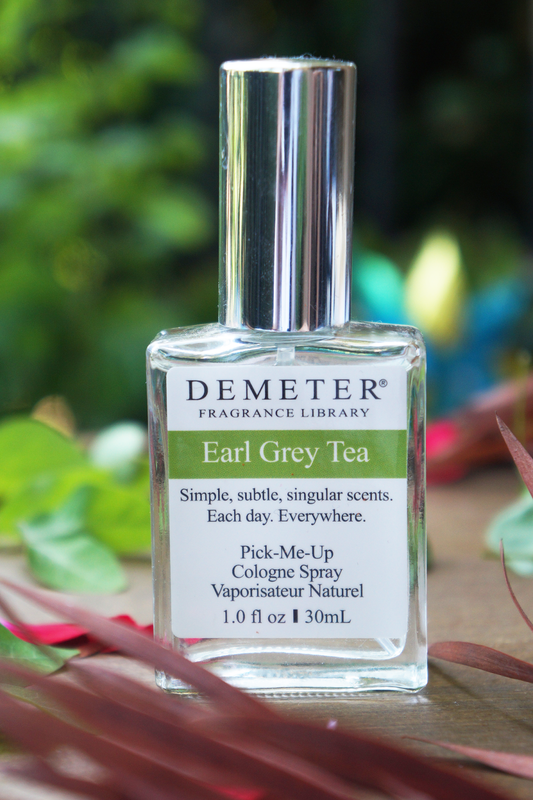 Demeter Fragrance Library* has an insane collection of fragrances. Seriously, they have hundreds to choose from. I wore the Earl Grey Tea Cologne Spray & my boyfriend's eyes literally rolled to the back of his head. He loved it! This is one of the truest or a Earl Grey scents I've ever smelled. Enjoy a carnival favorite from the comfort of your own home. 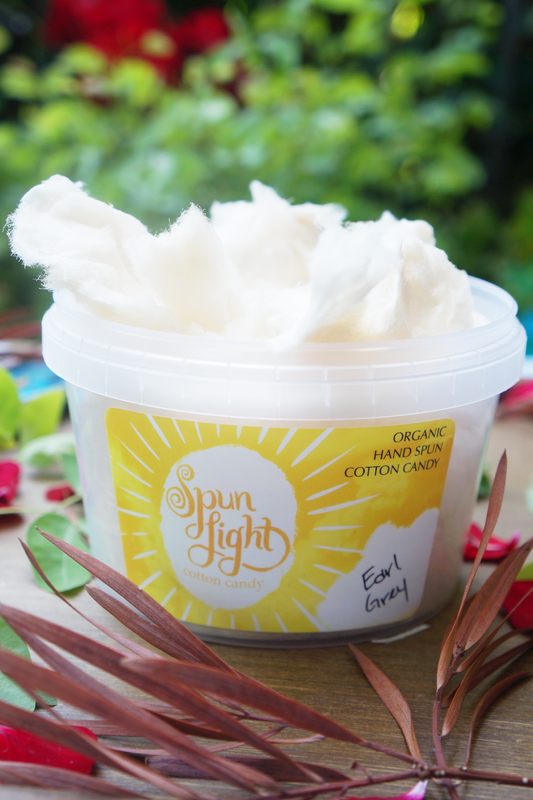 Spunlight Cotton Candy* is made with organic cane sugar, all natural flavorings, & no artificial dyes. The Earl Grey cotton candy comes compact in a small container, but begins looking whispy & cotton candy-esque as you start ripping off pieces. Super tasty! Rose is worth a shot too. Drink your Earl Grey in a new way & include it in your favorite cocktail. Oh yeah! 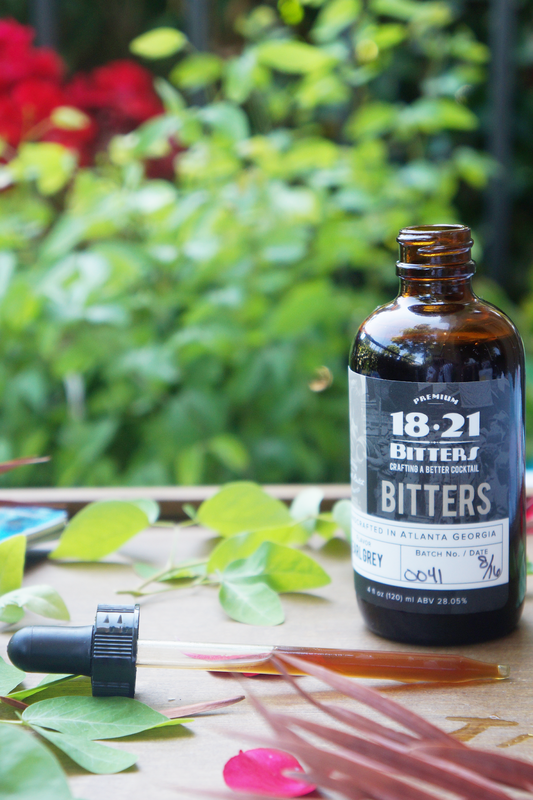 18.21 Bitters* has some delightful choices, Earl Grey Bitters being one of them. Because Earl Grey isn't the most well known of bitters, it's even more fun to come up with your own cocktail recipes. I'm still experimenting but so far it tastes scrumptious with whiskey & lemon. What a great idea! All the products look fantastic!! Oh! What a lovely post! I absolutely love Earl Grey! I drink at least 4 cups a day, which may be too much, haha! And I've always wanted a perfume with that scent. Thanks for the link! I will be putting it to good use soon! Early Grey soap sounds amazing!! I drink at least 3 cups of tea a day, so all of these products are perfect for me! This post is really amazing. I love the collection of tea things that you gathered here. 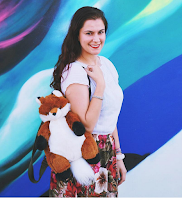 Love your blog, thanks for commenting! I'll definitely follow you. Discover my latest post & learn how to get a silky and long hair in a min! i had no idea you could use Earl Grey for so many things! What a cool post! So happy to be a part of the Earl Grey collection!! Looks so interesting! Great selection, definitely gotta try the earl grey soap. I love earl grey tea and ice cream - the scent is just so delicious and relaxing! I didn't know you could get it in so many other forms- thanks for sharing Carmen! Great post, thank you for sharing. I love Earl Grey, these products sound amazing! My Mom is a huge earl grey tea fan, so consequently I've become a fan, too! Absolutely love this post and all the fun ways to incorporate earl grey tea into your life, especially that cotton candy! So cool! Oh my, I need to show this post to my boyfriend - he is obsessed with Earl Grey! I love Earl Grey tea so I am definitely going to give some of these other products a try! I LOVE Earl Grey tea!! I'm definitely checking out that Demeter fragrance. Cooking with Earl Grey is awesome too. Earl Grey cotton candy? That is so cool! I didn't realize there were so many Earl Grey products. I would like to try Earl Grey tea perfume! Beautiful post! Wow. Earl Grey soap and perfume? I'd like to try them! Oh! I always add a splash of milk. What about you?